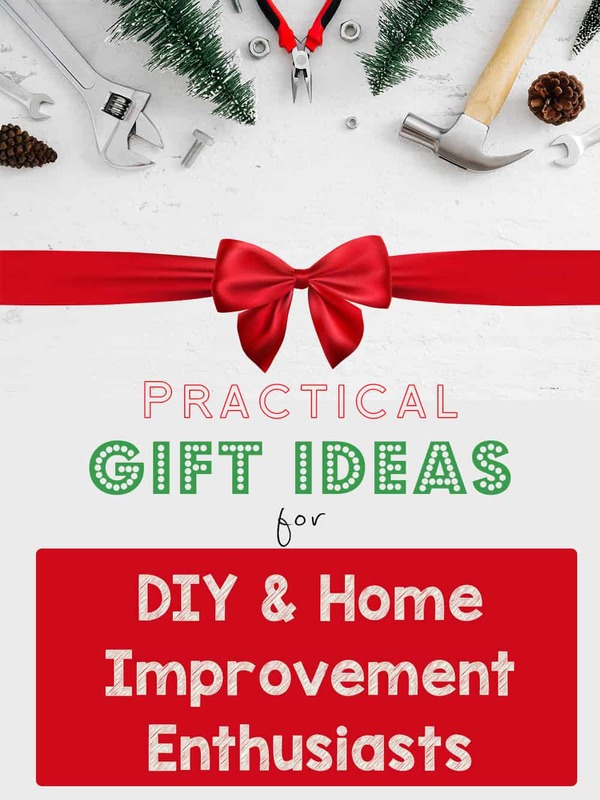 Looking for gift ideas for a home improvement DIY enthusiast? Or heck, even a new homeowner? If you follow our blog regularly, you know we like our home improvement projects! 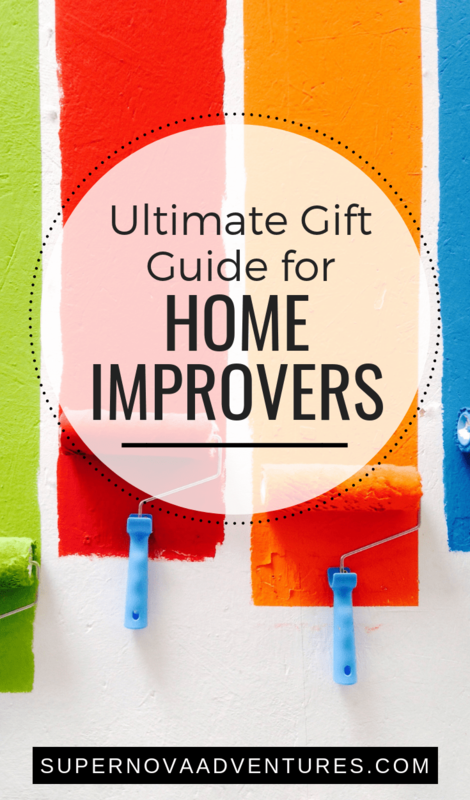 So, we’ve compiled a list of great gift ideas for home improvers ranging from novice to advanced! A Drill. We use our drill probably more than any other tool we own. We’ve gone through several iterations of these, including a Black and Decker drill when we were first getting started with our home improvement projects. Within the past few years, we upgraded to Home Depot’s Ryobi line of tools so that all the batteries across the various tools were interchangeable. I’ve also heard that Dewalt brand products are great. A variety size of drill bits is also important when gifting a drill! Level. Important for any project that involves hanging things on walls (or even things that need to sit evenly on the floor, like our banquette,) a level is critical for any novice home improver. We have a large level for bigger items, and I also use our small level to hang things like small picture frames. Electric Screwdriver. An electric screwdriver saves a TON of time compared to a hand screwdriver when doing things like assembling furniture. You can buy all sorts of bit sets for the screwdriver (a great stocking stuffer gift since they’re so cheap), and use one of the bits to assemble Ikea furniture instead of using their tiny Allen wrenches. Measuring Tape. Don’t skimp on quality for measuring tapes, even for novice home improvers. Look for a measuring tape that has a locking capability and won’t flop or sag when holding it up over long distances. General Tool Set. For a new homeowner, or heck, even an apartment dweller, a standard toolset will come in handy for 90% of home improvement or assembling tasks. One like this even includes a small level and a measuring tape, like I suggested in the previous recommendations! Laser Distance Measurer. Compared to a standard tape measure, a laser measurer is great for precisely measuring room dimensions, and it’s easier for just one person to operate it. However, it doesn’t completely replace the need for a standard tape measure though. Laser Level. You’ve seen us use our laser level in lots of projects, like our Ikea sofa table, our basement cabinets, and our DIY DVD Shelves. 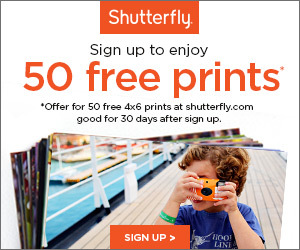 We also use it in countless other projects that we don’t blog about. Boring tasks like just hanging pictures on the wall. This an amazing time saver for aligning things straight on the wall. Shop Vac. Here’s a funny story. We bought our Shop Vac in a rush one day after having a hose pipe that burst in our basement. We needed a quick way to mop up all that water. So we ran to Home Depot and bought one. And, well, we’ve used it for lots of other things since then, including our banquette project. This is definitely an important one for the more intermediate home improvers. Miter Saw. If someone is just venturing beyond the beginner phases of DIY, a miter saw is a great option for a cutting tool. It doesn’t require as much space as, say, a table saw, but it’s still really versatile. Since we don’t have a garage or other dedicated workshop space, we use our miter saw for a lot of cutting projects, like our DIY DVD shelves, and even our DIY gift wrap organizer. Saw Horses. Saw horses are also a great way to cut larger items when you don’t have a lot of space (or the money to dedicate to a full on table saw). We’ve blogged projects that used our saw horses, like our banquette and our DVD Shelves. Tool Belt. Ken uses a tool belt quite a bit these days. It especially helps keep things organized when he’s doing home improvement tasks that require a lot of small tasks with different tools in rapid succession. He used the tool belt a lot when he was installing our DIY recessed lighting, and our basement cabinets. We don’t have one, but this magnetic wristband also looks fantastic for keeping things like screws and bits wrangled during a project. Gift Cards. I’m a firm believer that, when people become experienced home improvers, that gift cards are the way to go. Home Depot, Lowes, or Amazon would all be great choices for gift cards. You can always look for discounted gift cards as well over at CardPool. 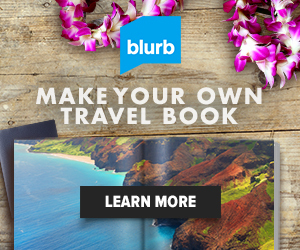 What are you getting for the DIY enthusiast in your life this year?